Want to protect your concrete surface and add a pop of color? 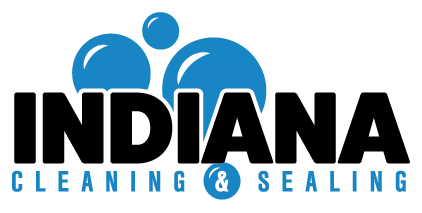 Indiana Cleaning & Sealing has the right solution with our line of professional-grade colored sealants. A colored sealant can help cover surface stains, enrich the existing beauty of decorative concrete or add an accent to your design. With more than 300 colors available (ranging from grays and browns to orange and pink) we can help you find the right colored coating for your property. Ready to seal the deal? Contact us today to discuss our colored concrete options!